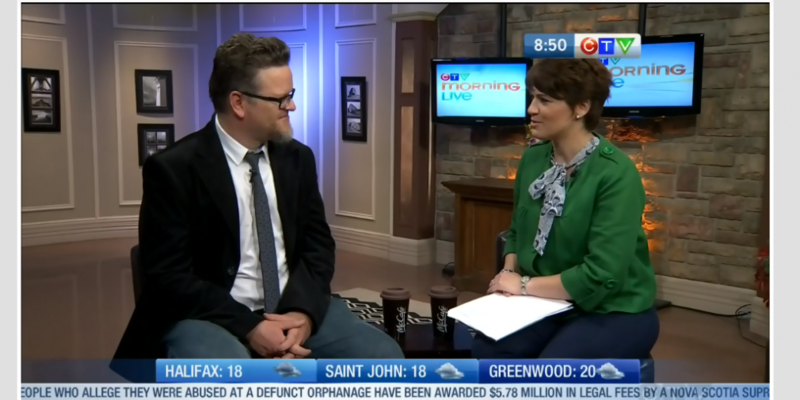 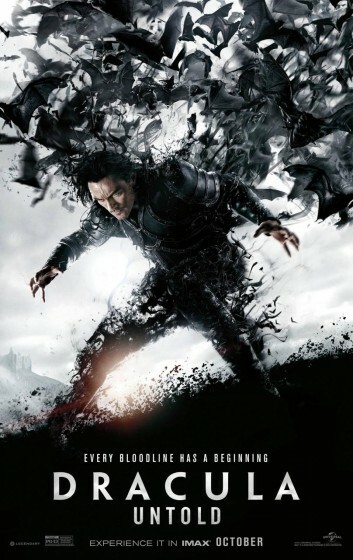 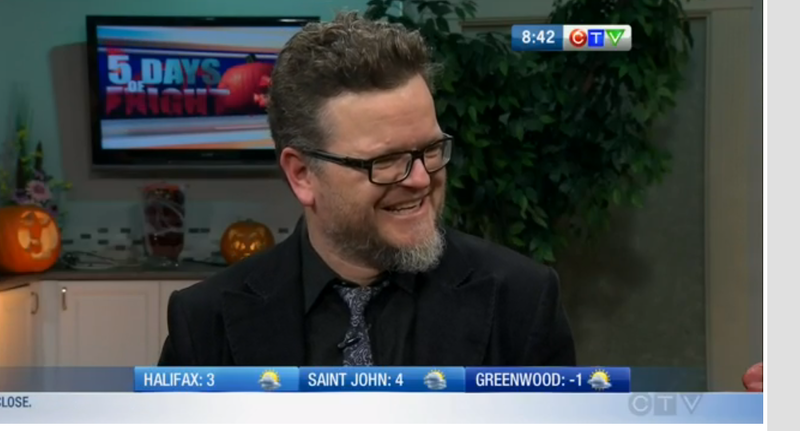 CTV Morning Live: October 31, 2014 — Vampire movies! 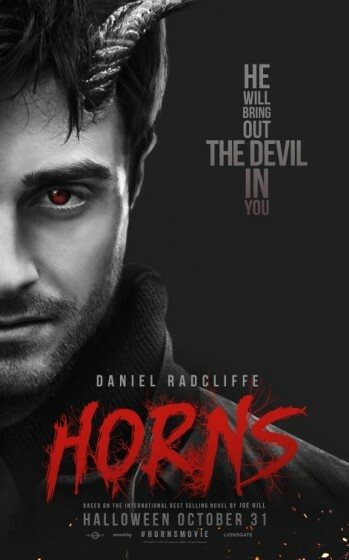 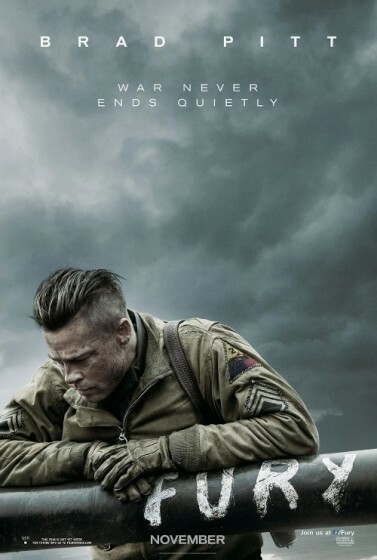 In Cinemas. 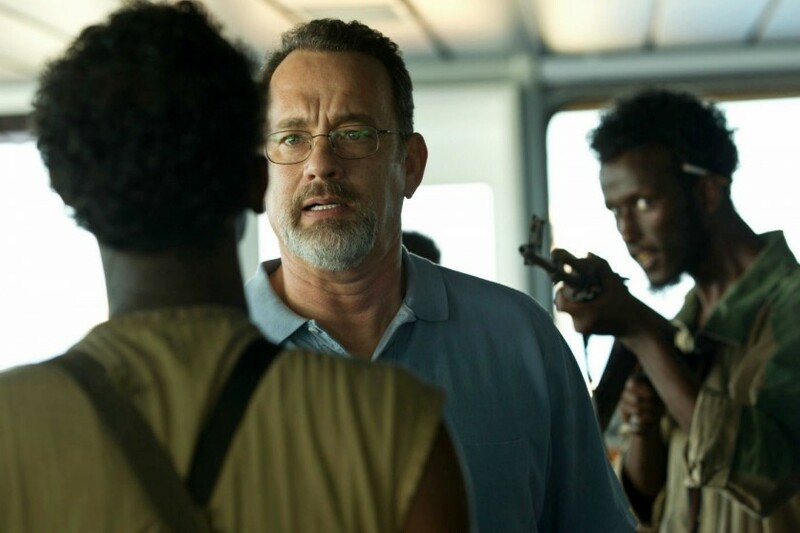 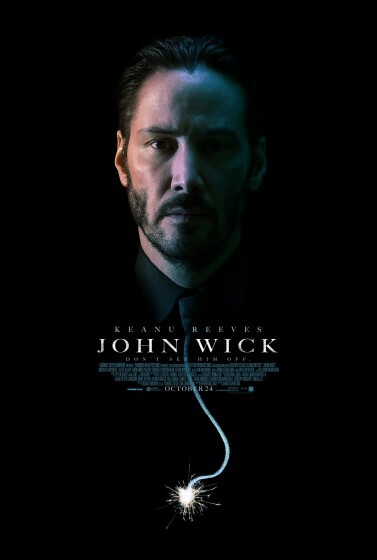 October 24, 2014 — John Wick, Ouija, St. Vincent, and more!